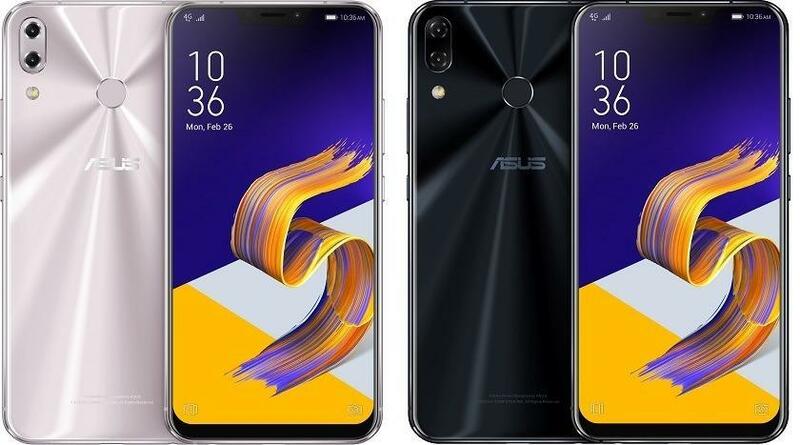 Asus revealed its 2018 Zenfone 5 series at the MWC 2018 and its the one that you might just be interested in if you like the design of the latest iPhone X. Asus unveiled the Zenfone 5Z flagship device, the regular ZenFone 5 and the budget ZenFone 5 Lite. The trio offers AI-based features for a camera in scene detection, display color temperature change, as well as all of them, have a taller 6-inch 19:9 edge-to-edge Full-HD+screens, less bloated Zenfone 5.0 Skin based on Android Oreo 8.0 Out-of-the-box. 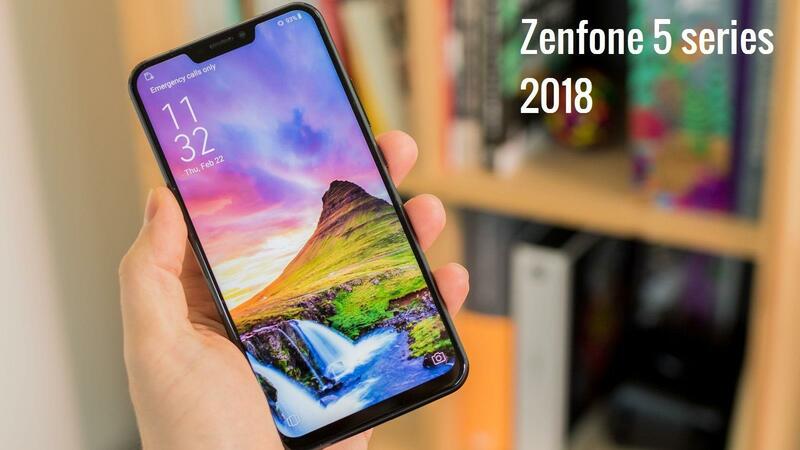 The design of the Asus Zenfone 5z and the regular Zenfone 5 resembles the iPhone X not only from the front with its all screen display and not but also from the rear, with its camera placement. However, Asus smartly retains the fingerprint sensor as well as an anisotropic shiny texture on the rear glass, to distinct itself. Moreover, under the hood beats a Qualcomm Snapdragon 845 on the Zenfone 5z paired with 4GB RAM and 64GB storage for the base variant, while the premium 8GB/128GB variants are also available. Asus not only talks about the design but also touts its new set of dual-cameras, out of which one is a 12-megapixel Sony IMX363 sensor coming at an aperture of f/1.8, while the secondary sensors is a wide-angle 8-megapixel lens. Capable of shooting 4K videos and also has 3-axis EIS stabilization. On the front you get an 8-MP selfie camera within the top-notch with a f/2.0 aperture, capable of Face Unlock and beautification mode are also baked in. Battery, on the other hand, is a decent 3300mAh power pack, with Asus Boost Master fast charging AI-tech. This iPhone X style Zenfone does retain the headphone jack and also adds a Hi-res HD Dac to amp-up your tunes via the headphone jack. Audio from the speakers is also well taken care of by a Dual-Speakers with a PMIC internal dual amplifier support for crisp audio quality. 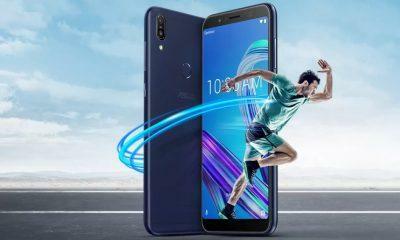 Now that’s a lot of tech on the Asus Zenfone 5z at a price of Euros 479 which translates into $579 and 38K INR for the top variant; the upcoming OnePlus 6 got a new competitor here. 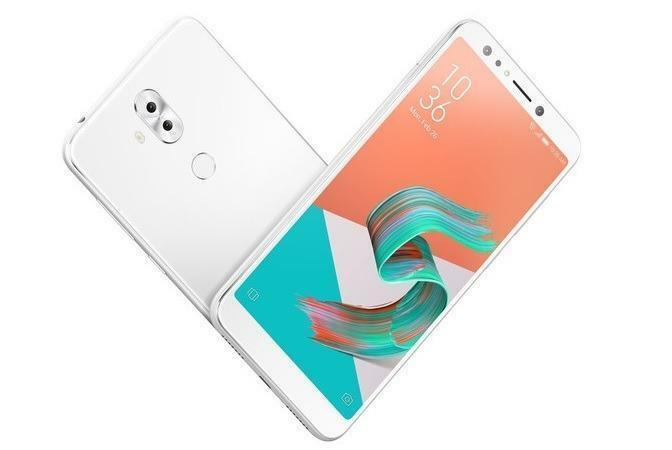 The one is more of an upper-midrange offering at a budget price; the design is similar to the flagship with a top-notch as well as the Cameras and AI tech. Moreover, its also has an AI-boots feature which will churn-out more power from the SoC when needed. However, the differences are on the Specs with the Zenfone 5 being powered by a Qualcomm Snapdragon 636 chip. 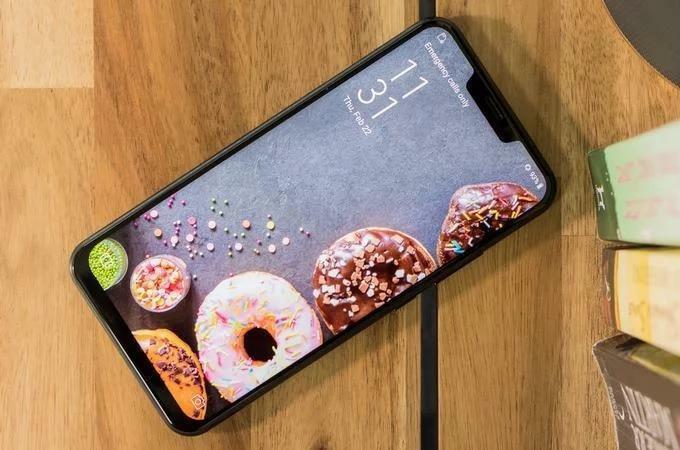 Which we have also seen on the recently announced Xiaomi Redmi Note 5 Pro, and is paired with 4GB or a 6GB RAM variant, with 64GB onboard storage, which is expandable. Pricing of the Zenfone 5 standard variant is not revealed yet, but we expect it to cost somewhere around $300 or 25K/22K INR. The most affordable variant in the Zenfone 5 Line-up is this lite with two versions, out of which one is powered by a Qualcomm Snapdragon 630 and the extra lite one with a Snapdragon 430 chip. In the memory department, we have 3GB/32GB and 4GB/64GB, RAM and Storage options. The design here on the Zenfone 5 Lite doesn’t look like its elder cousins with a notch. More traditional looks can be seen here. Furthermore, on the rear, we have a dual camera set-up similar to its elder cousins, and you also get dual-cameras on the front with the primary being a 20 MP sensor with a F/2.0 aperture paired with a LED flash and an 8-MP wide-angle sensor for group selfies. The battery is also similar to its elder cousins at 3300mAh with fast charging support.